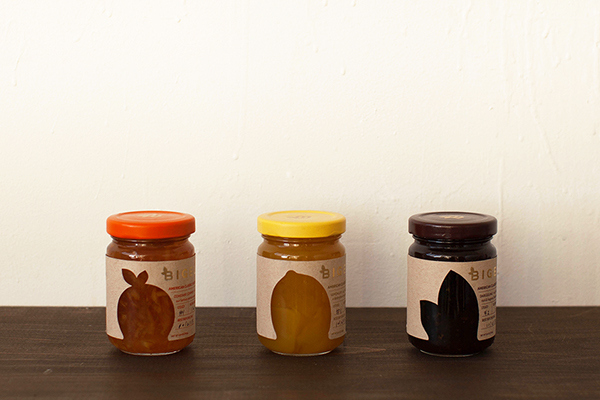 This branding and packaging was designed for a student project. 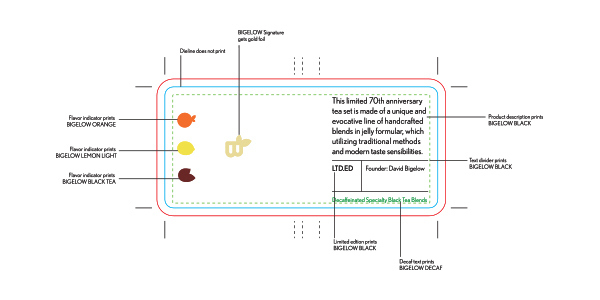 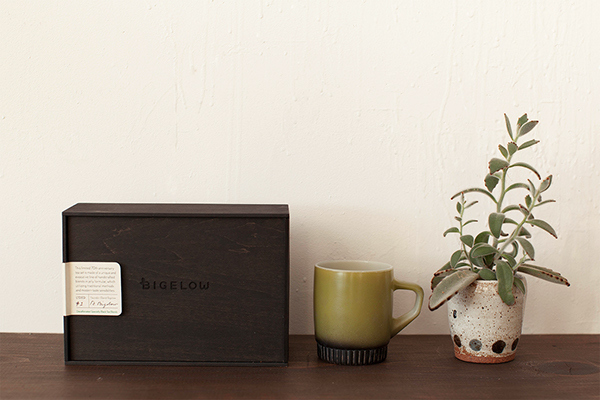 The assignment is to reinvent the Bigelow Tea brand through innovative product delivery system, introduced in a high-end gift set package and identity. 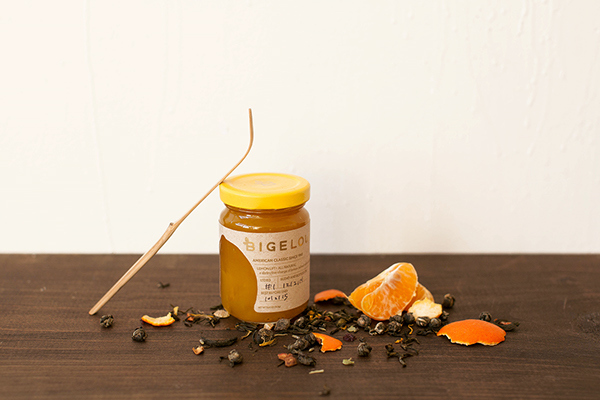 My solutionis to make the tea in jelly formula. 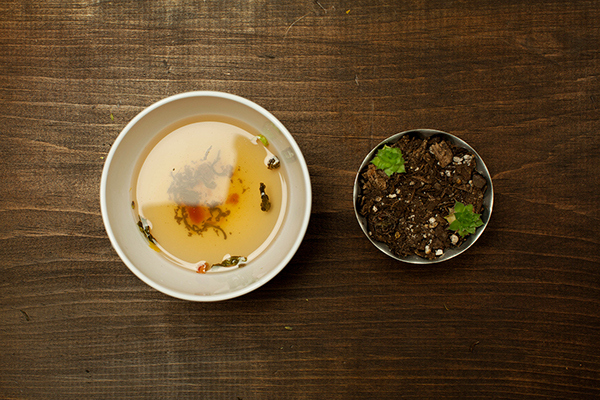 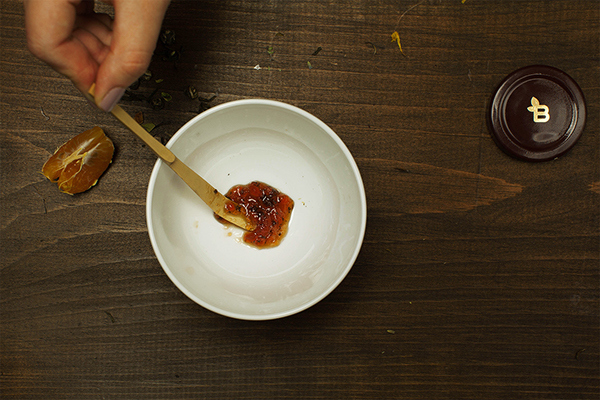 People can simply scoop out a spoonful of tea jam, and put it into mugs, then add hot water, and stir it up. 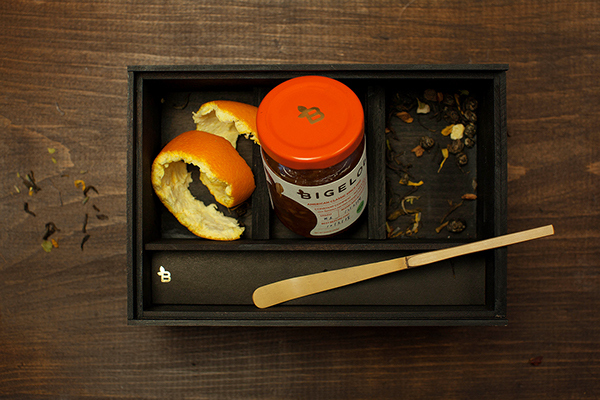 In a second, you will have a cup of full flavored tea. 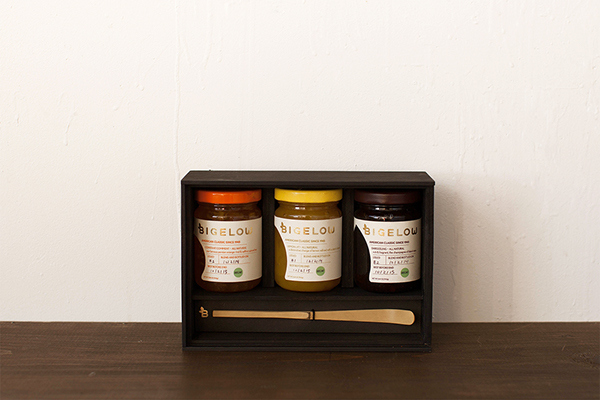 Each gift set consists of 3 flavors (3 bottles): Lemon Lift, Constant Comment, and Darjeeling. 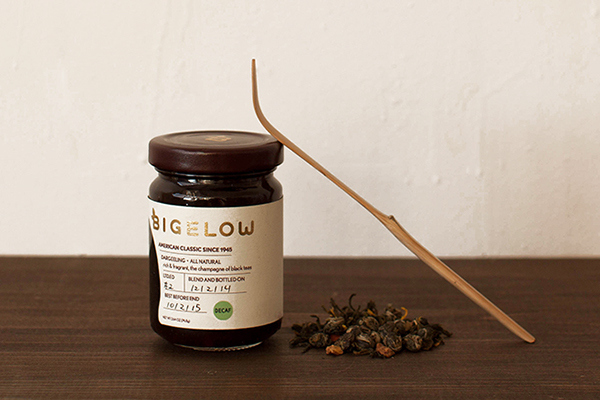 Bigelow Tea logo was redeisgned with more clean and modern look. 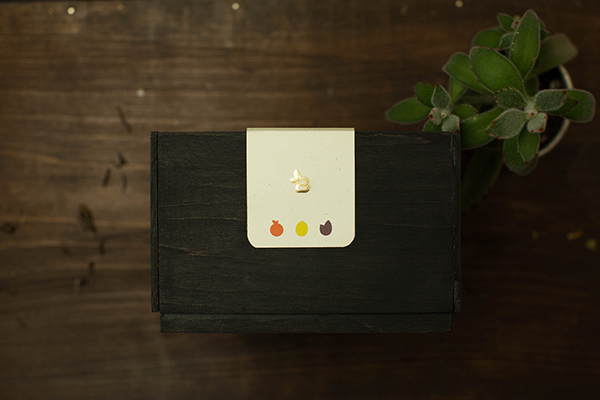 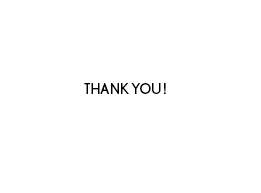 The signature is embossed and gold foiled. 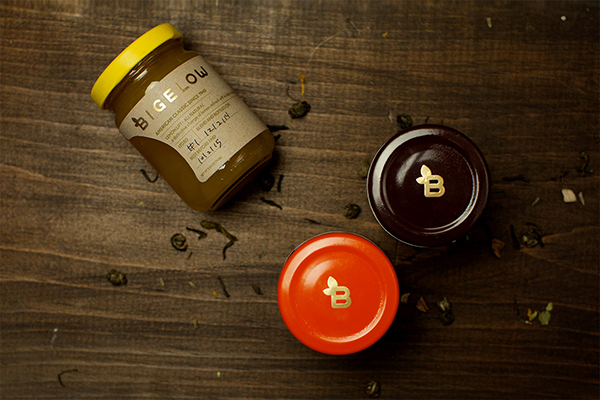 This branding and packaging was designed for a student project. 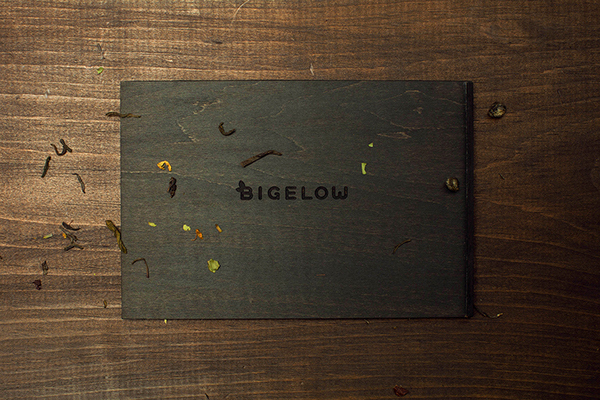 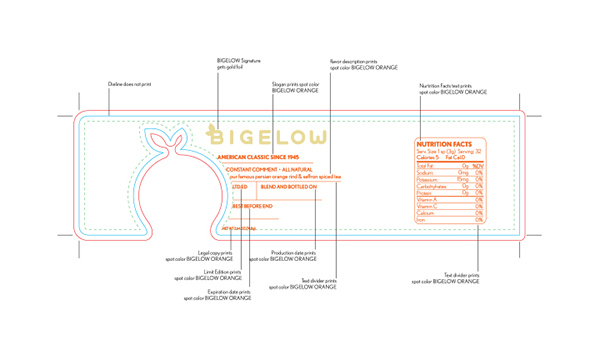 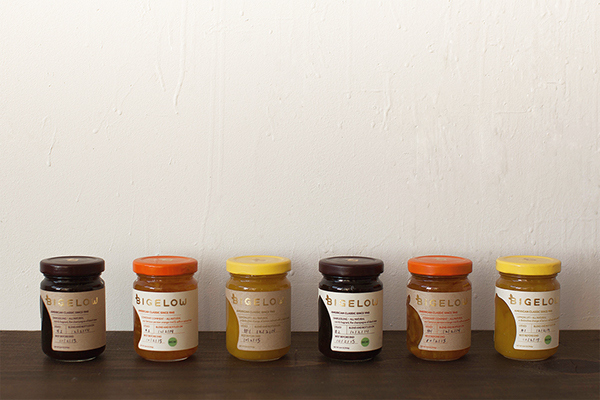 The assignment is to reinvent the Bigelow brand through innovative product delivery system, introduced in a high-end gift set package and identity.